INCREDIBLE MOUNTAIN VIEW ACREAGE!! 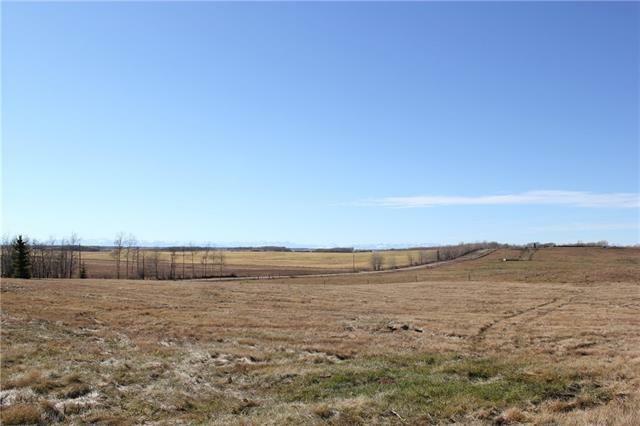 4.5 acres ready for your dream home development. 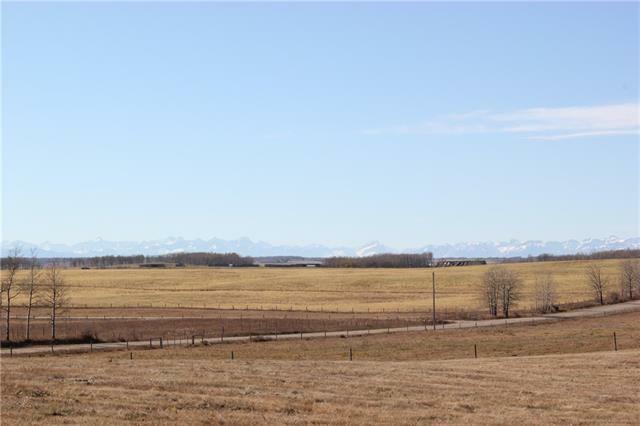 Beautiful open grass land acreage awaits 15 minutes NE of Cochrane & just under 25 minutes to Crowfoot in Calgary. Perfect slope for walkout basement & your choice of spots to build a shop/barn. 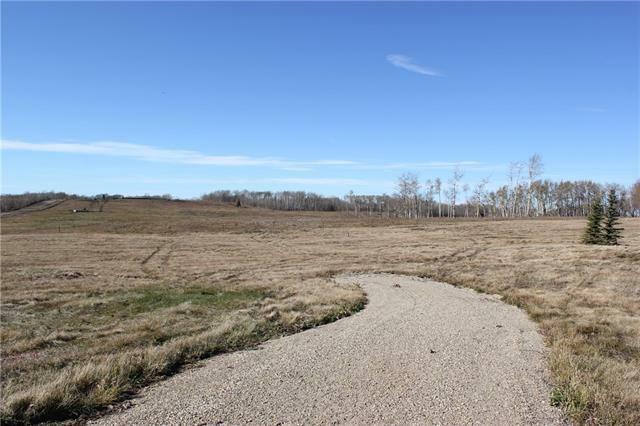 Property is currently being fenced (deer proof) and will make a great home for your horses. Drilled water well in place. 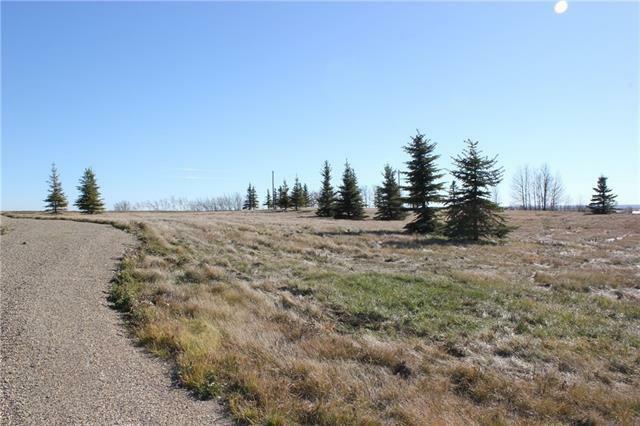 Don't miss your opportunity to make your home in the Lochend Lake area of Rocky View County. Large, transplanted trees in excess of $15,000 in value have been planted on the acreage. Data supplied by CREB®’s MLS® System. CREB® is the owner of the copyright in its MLS® System. The Listing data is deemed reliable but is not guaranteed accurate by CREB®. The information provided is for consumers’ personal, non-commercial use and may not be used for any purpose other than to identify prospective properties consumers may be interested in purchasing. The trademarks MLS®, Multiple Listing Service® and the associated logos are owned by The Canadian Real Estate Association (CREA) and identify the quality of services provided by real estate professionals who are members of CREA. Used under license. The trademarks REALTOR®, REALTORS®, and the REALTOR® logo are controlled by The Canadian Real Estate Association (CREA) and identify real estate professionals who are members of CREA. Used under license. Data last updated: 2019-04-24T15:29:35.417.